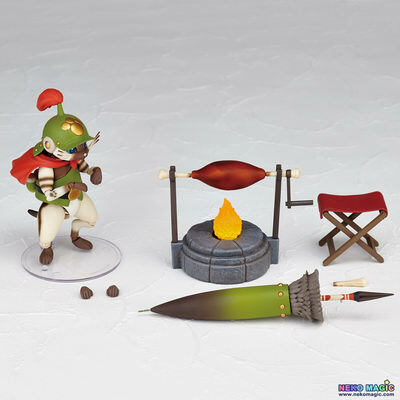 December 4th, 2015 By: GGT Category: 2016/04 release, Figure News. 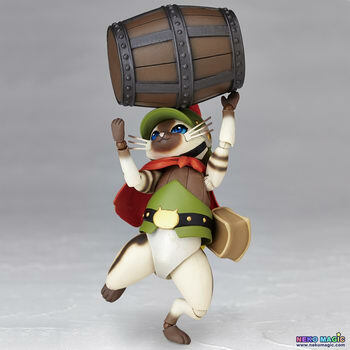 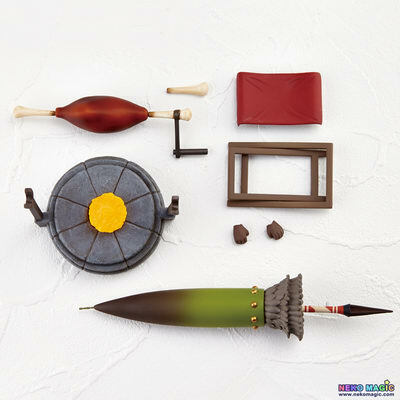 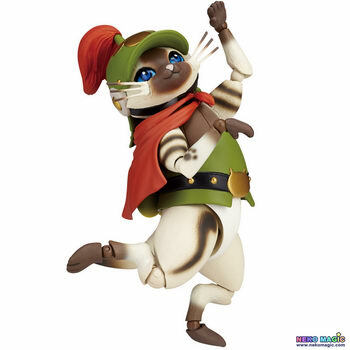 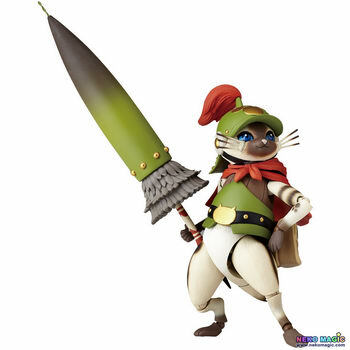 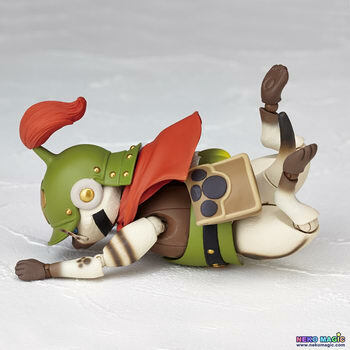 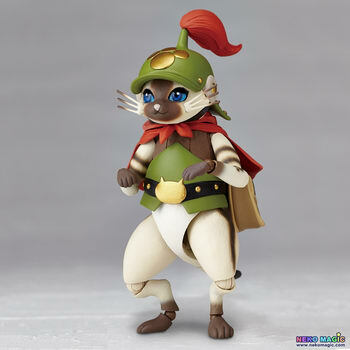 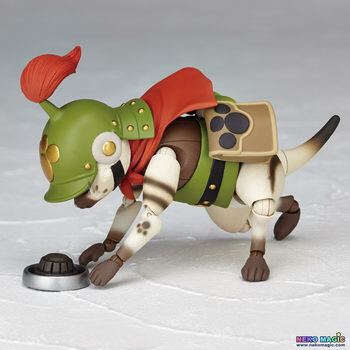 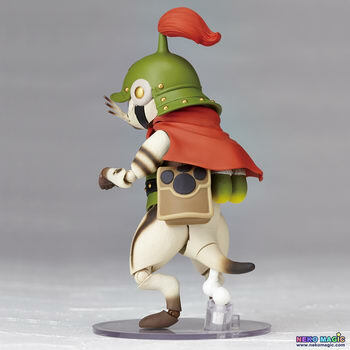 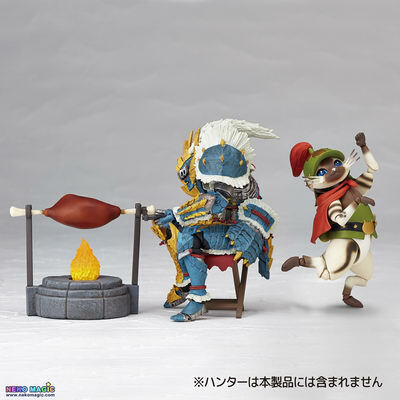 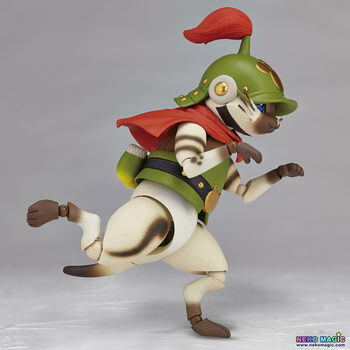 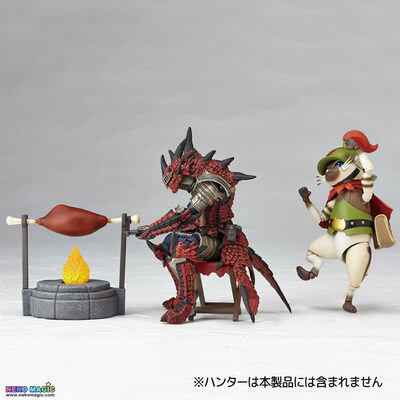 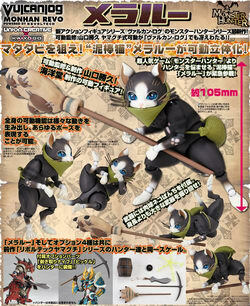 Union Creative (powered by Revoltech) is going to release the Vulcanlog ( ヴァルカン-ログ ) 005 Otomo Felyne ( オトモアイルー ) Brave Neko Series ( ブレイブネコシリーズ ) action figure from the game series “Monster Hunter” ( モンスターハンター ) developed by Capcom. 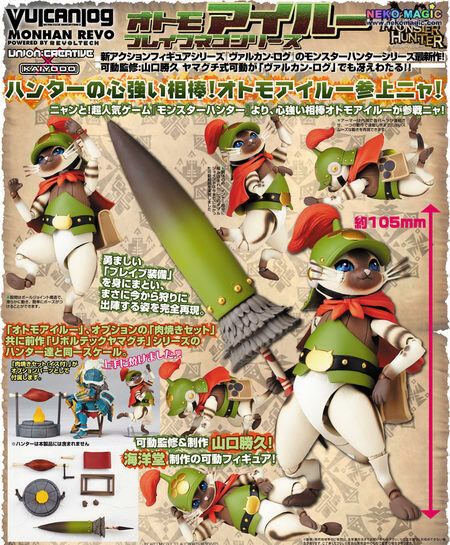 Will be released in April 2016. 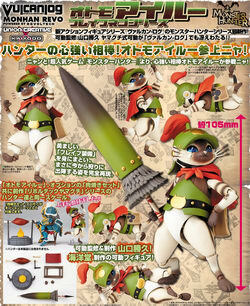 Around 105mm tall (140mm with weapon), 5,000 yen.